Free Shipping Included! 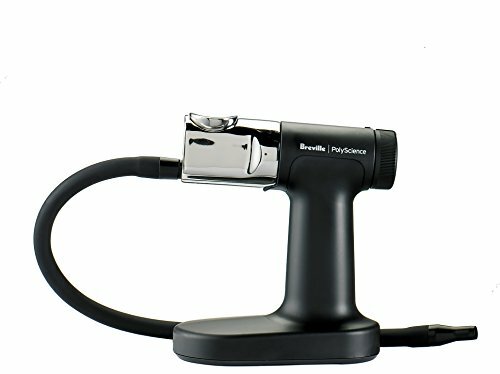 Save 1% on the Breville|PolyScience The Smoking Gun Pro Smoke Infuser, Commercial by PolyScience at Just Gathering. MPN: 608168-CSM700PSS0NUC1. Hurry! Limited time offer. Offer valid only while supplies last. PolyScience the smoking gun Pro food smoker for cold smoking meat, fish, vegetables, desserts, beverages and classic cocktails in just 5 minutes.